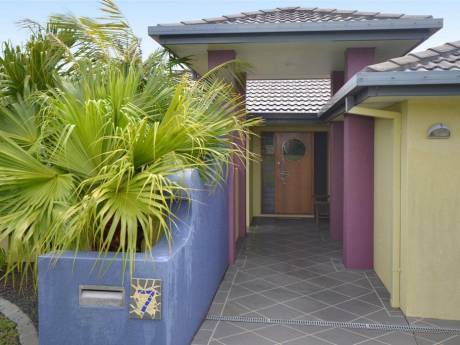 Modern nine year old masterbuilt home located less than ten minutes walk to Rainbow Beach. 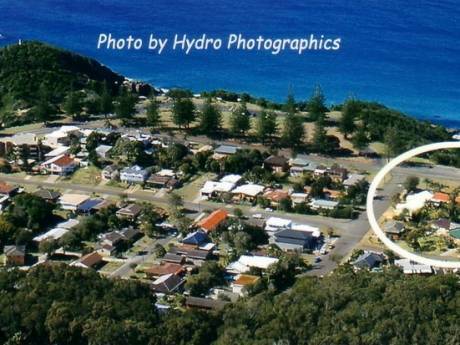 Located 20 minutes south of Port Macquarie and ten minutes north of North Haven and Laurieton. The home is open plan with a great kitchen. The master bedroom contains an ensuite bathroom and walk-in robe. The outdoor undercover entertainment and bar-b-cue area(huge) faces north, which in Australia's climate is precious. We have a beautiful easy care garden with vege garden. All the conveniences of modern living- five tv's, huge double garage with remote doors, fast internet and quality kitchen appliances. All located in the world's optimum climate.If looking for sun, sea, sport and swim Bonny Hills is it. 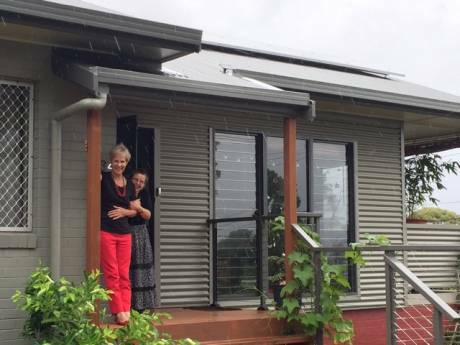 The mid north coast of NSW is recognised by climatologists as the best climate worldwide. Well, I'm off for a dip in the ocean! All this is only a plane trip away! One of the east coasts best surf beaches is a ten minute walk away. There is a paved path which leads to the beach through the coastal rainforest where koala bears are often spotted in the trees. There are great bicycle paths. The estate is new-no ugly telegraph poles.There are wide streets and a beautiful lake a two minute walk away. From the pergola at the rear of the home you can look up at Jolly Nose Mountain(in Australia a beautiful big hill). There are great eating places in North Haven and Port Macquarie. Courtesy buses run to North Haven and Lake Cathie Bowling Clubs so wining and dining is safe. The newly built Surf Club is in the corner of Rainbow Beach and a seat on the balcony Friday night overlooking the surf is most pleasurable.